How do I access student resumes? Why do email links not work with Gmail (or other webmail services)? Why does emailing users from EduSourced not work with Outlook? And how to fix it. How do I add a client to an existing project? 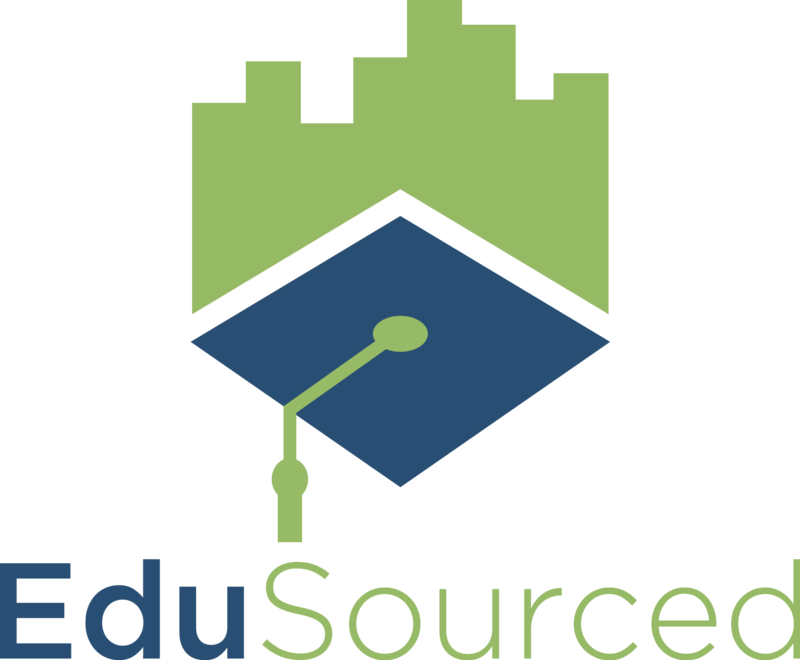 Why can't I add a student to EduSourced? How do I create or add a project? Can I share files across all students and all projects? What do project sponsors see when they submit a project? How do I change my milestones? How do I add additional faculty or administrators to EduSourced?